Rushed in the morning; no time to make breakfast? Want something quick, convenient and tasty that will keep you going till lunch? 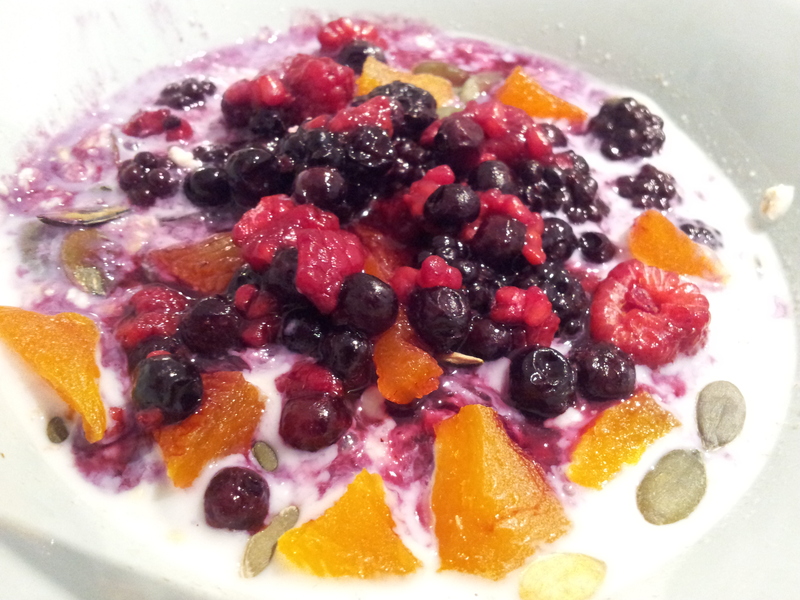 Enjoy porridge in the winter but not so keen on hot breakfasts through the summer? This recipe can be prepared the night before, saving you loads of time in the morning! It’s healthy, tasty and can be varied by adding different toppings so you don’t get bored. 2. Pour over the milk. 3. 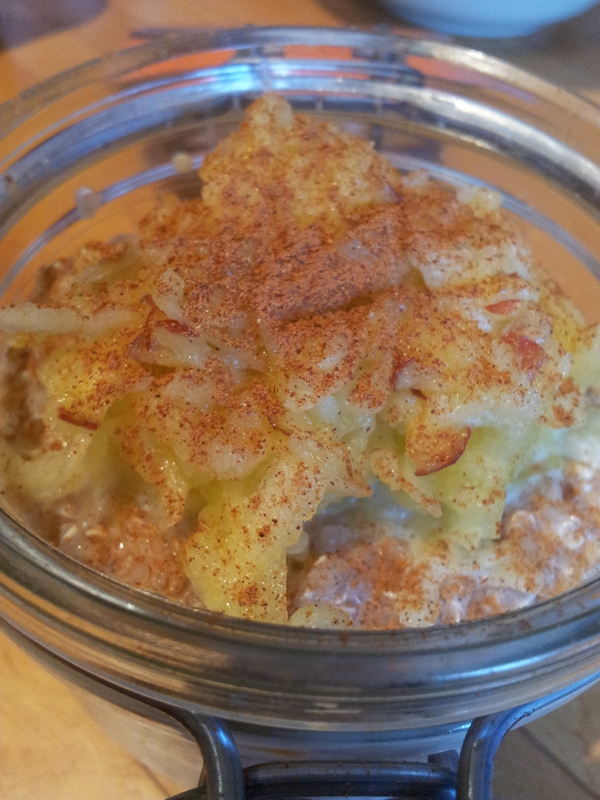 Cover with cling film or close the lid, and leave the oats in your fridge overnight.